Celebrate the Release of My Little Pony-Friendship is Magic: Spooktacular Pony Tales with These Video Clips and Printables! Slugterra Dirt Urchin Printable Coloring Page and Wallpaper! 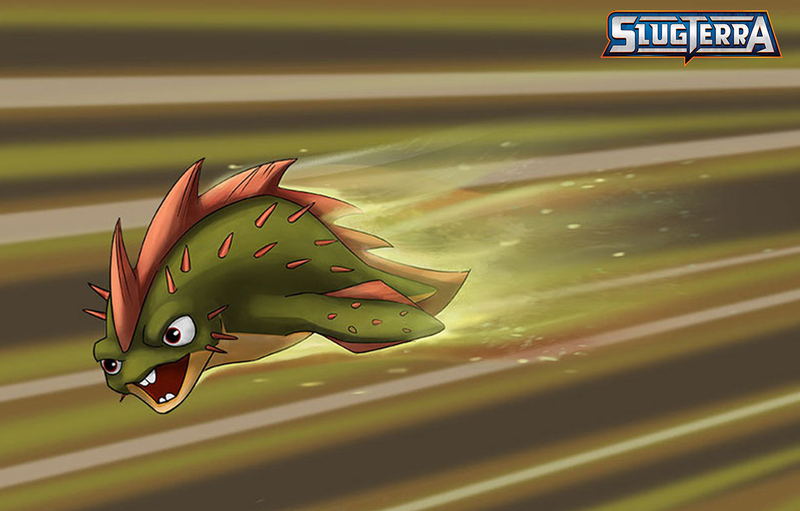 Dirt Urchin Slug from SlugTerra! Dirt Urchin is a Green Plant element slug that uses its spikes on it body for attack. It may be a common slug but it is not for the common Slugslinger. These work best in open areas and not for close attacks. Eli Shanes has a Dirt Urchin Slug named Mucky. Kord also has one, and has been known to use it to prank Pronto.